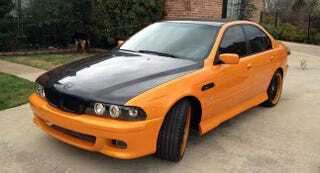 I want an e39 like this. Been rewatching some of the fast and furious movies before seeing the new one tomorrow. Forgot how much I loved this thing. I believe they’re 540i dressed up as m5s.